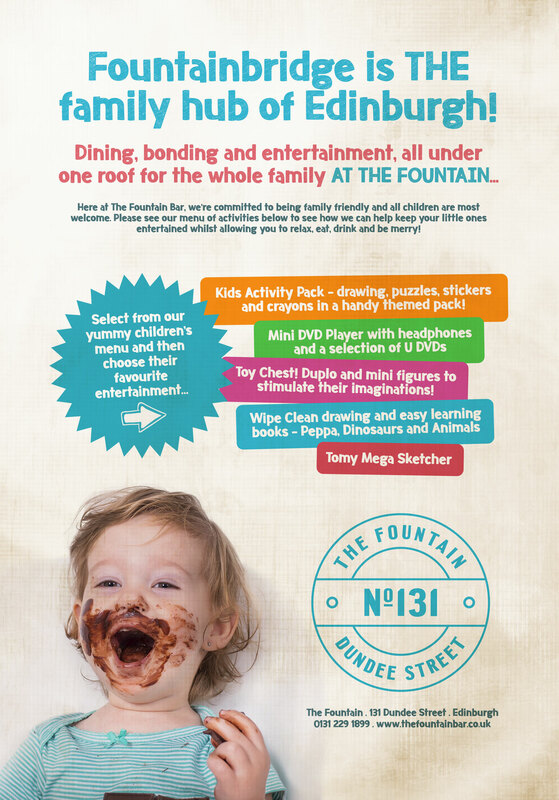 We invite mums, dads and nannies with kids of all ages to come to The Fountain and enjoy an easy afternoon. Your little ones can choose from our specially created kids menu that hosts a whole load of fun eating accompanied with kid’s play packs that’ll keep them entertained whilst you catch a moment of peace (maybe?!). 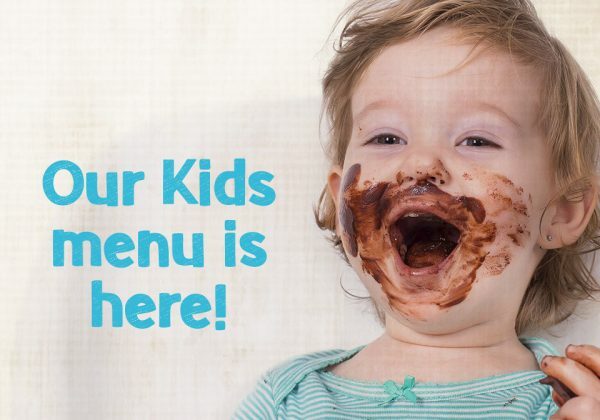 We also have electronic tablets for your kids to watch shows and play games, don’t worry they can’t rack up a mighty bill. Perhaps your family includes a 4 legged pooch? Well don’t worry they can come too!! !